Happy Friday! We made it 😉 I’m excited to announce this is my 200th post on this blog. That is quite an accomplishment, I must say. It signifies a commitment to my writing practice and to you, my dear readers. It’s important to celebrate all those milestones, no matter how big or small they seem in the moment. One way we can do that is to create a Good Things Jar. I first saw this concept posted on Facebook, but there are many different versions of it. In fact, a friend of mine and fellow blogger recently posted about The Happiness Jar, a kind of gratitude jar, which was introduced by writer Elizabeth Gilbert. 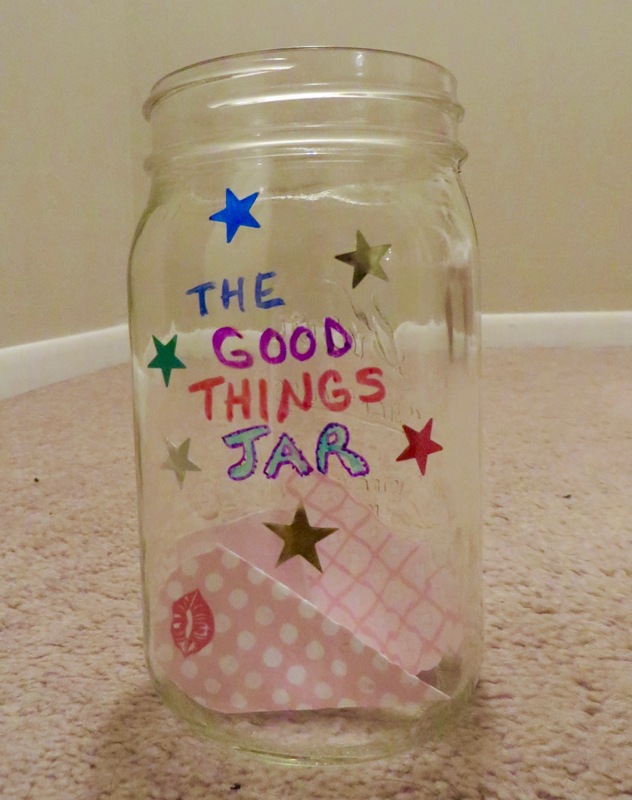 The Good Things Jar helps you focus on something good that happened each week. You write it down on a slip of paper and place it in your jar. Then, at the end of the year, maybe even on New Year’s Eve, you can open the jar and read about all the good things that happened in 2017. Alternatively, if you don’t have time or space for a jar, you can simply make a list and keep track that way, but it might not be as much fun. I realized I was actually doing this last year when I kept a list of “miracles” (big and small) that occurred to me or someone else I cared about. This was in response to my word of the year. But whatever you decide to do, keeping track of your successes, what you are grateful for, and the general positives in your life is guaranteed to be uplifting. 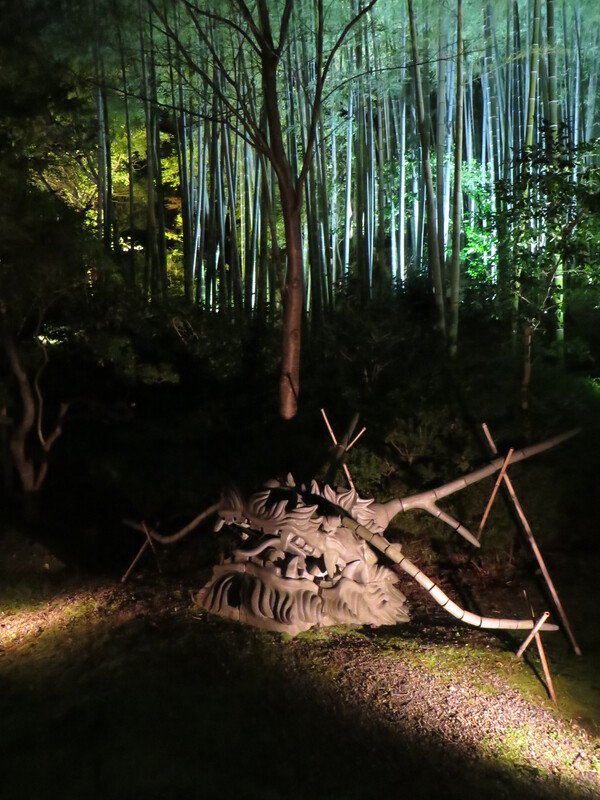 May you have a year filled with many good things!